I work in an office, I dont want to smell like a tree. This beard oil is perfect. I'm a bearded professional. I don’t spend my time cutting logs in the woods and I wasn’t fooling anyone with the smells I was wearing. But when I looked at the market there wasn't any beard oil that matched who I am. 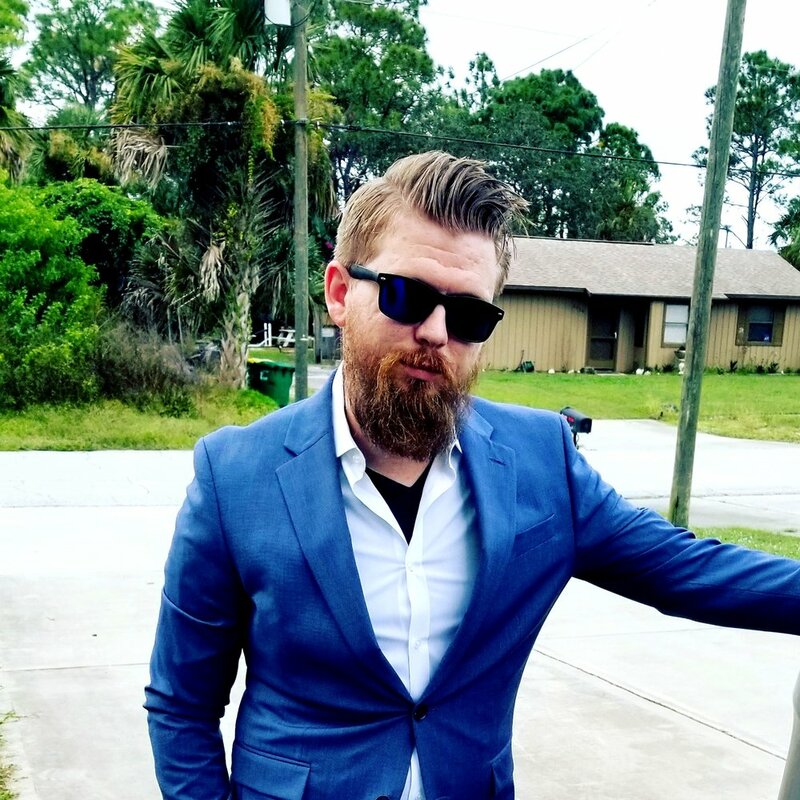 I set out to make beard care products that rival the best on the market and smell amazing in the work place. Take a look at my Board Meeting fragrance! It smells like cologne. Sign up for our FREE five part e-mail course on how to grow an epic and masterful beard and we’ll send you an instant discount code.